Location: Between the shoulder blade and the spine at the level of the heart. Benefits: Relieves coughing, breathing difficulties, and respiratory problems. 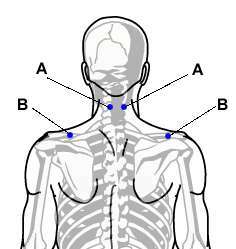 This calming point also helps balance the emotions. Hair loss can also occur due to other factors as well. Your genes (from either parent), hormones, autoimmune diseases, stress, childbirth, illness, and even cosmetic procedures such as perming and dyeing can cause severe hair loss. 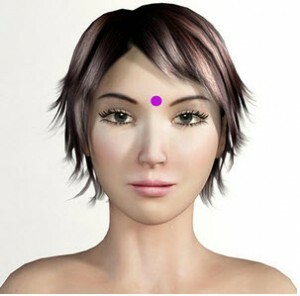 Hair growth is restored once the condition is corrected, except of course where your genes are involved. 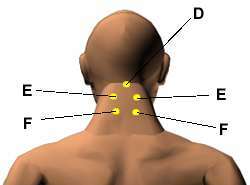 Location: In the indentations outside of the bridge of the nose on the inner edge of the eyebrows. Benefits: Relieves red and painful eyes, headaches, foggy vision, and hay fever. 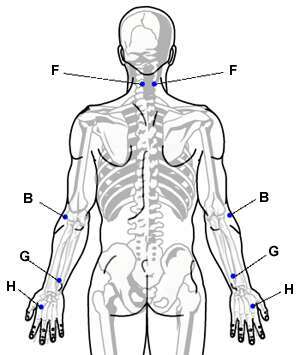 Acupressure Points for Relieving Anxiety and Nervousness. 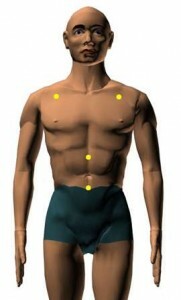 Points (A) Location: On the outer part of the chest, three finger widths below the collarbone. 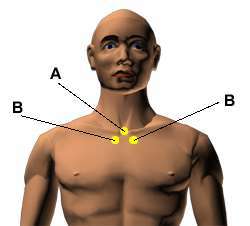 Points (B) Location: In the hollow below the collarbone next to the breastbone. 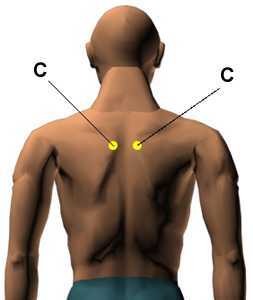 Points (C) Location: One finger width below the upper tip of the shoulder blade, between the spine and the scapula. “There is even some evidence that quercetin may control the release of histamine and other chemicals that help initiate the allergic response,” says Dillard, clinical advisor to Columbia University’s Rosenthal Center for Complementary and Alternative Medicine, and assistant clinical professor at Columbia University College of Physicians and Surgeons. Turning the focus from the medicine chest to the kitchen cabinet, you might want to try cooking up some allergy relief in the form of hot, spicy foods. The reason: Experts say the spicier the dish, the more likely it is to thin mucous secretions, which in turn can clear nasal passages. 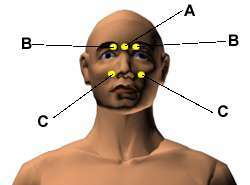 Location: Directly between the eyebrows, in the indentation where the bridge of the nose meets the forehead. 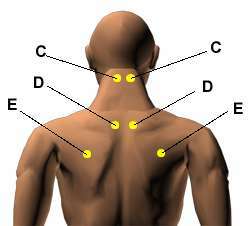 Benefits: This point balances the pituitary gland, and relieves hay fever, headaches, indigestion, ulcer pain, and eyestrain. Location: In the indentations on either side of where the bridge of the nose meets the ridge of the eyebrows. 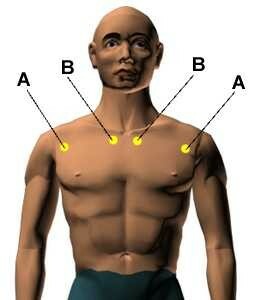 Benefits: Relieves eye pain, headaches, hay fever, eye fatigue, and sinus pain. 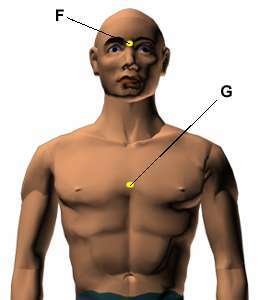 Location: At the bottom of the cheekbone, below the pupil. Benefits: Relieves eye fatigue and pressure, nasal and head congestion, eyestrain, and toothaches. 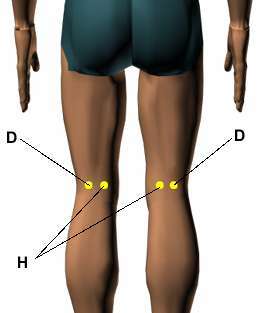 Location: Just below the kneecap in the outer indentation. 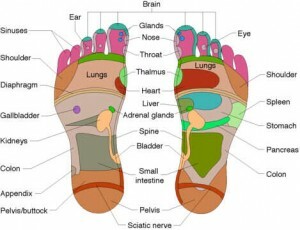 Benefits: Relieves knee pain, knee stiffness, rheumatism of the feet, and edema. Location: On the outside of the lower leg, below and in front of the head of the shinbone. 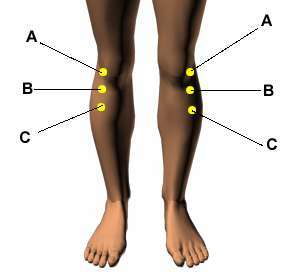 Benefits: Relieves excessive knee pain, muscular tension, aches, and muscle strains. 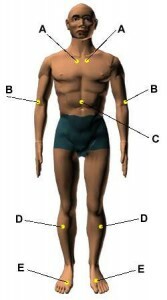 Location: Four finger widths below the kneecap, one finger outside of the shinbone. 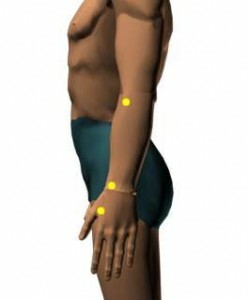 Benefits: Strengthens the whole body, tones the muscles, and relieves knee pain. Location: On the outside of the knee, where the crease ends when the knee is bent. 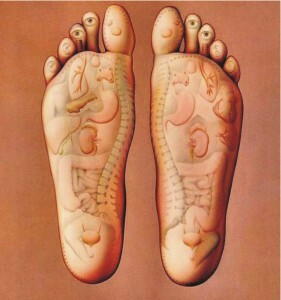 Benefits: Relieves knee pain and stiffness. 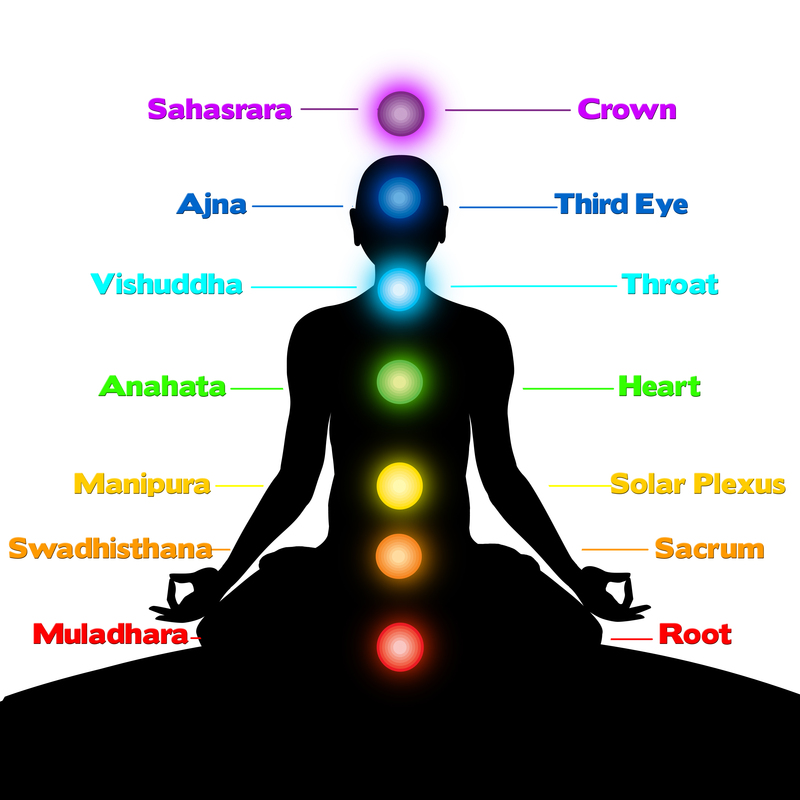 In some Indian religions, a chakra (Sanskrit cakra, “wheel”) is an energy point or node in the subtle body. 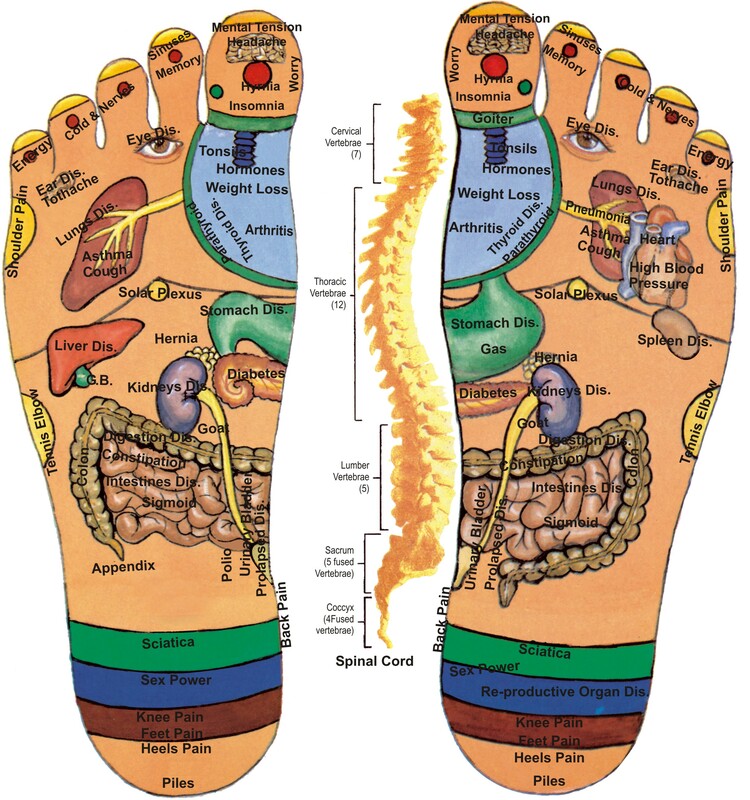 Chakras are part of the subtle body, not the physical body, and as such are the meeting points of the subtle (non-physical) energy channels called nadi. 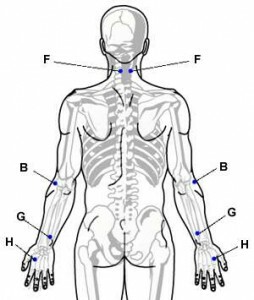 Nadi are channels in the subtle body through which the life force (prana) (non-physical) or vital energy (non-physical) moves. 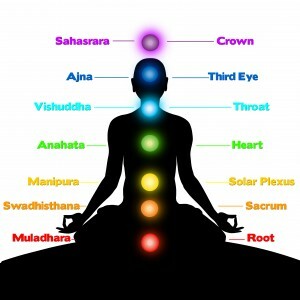 Various scriptural texts and teachings present a different number of chakras. 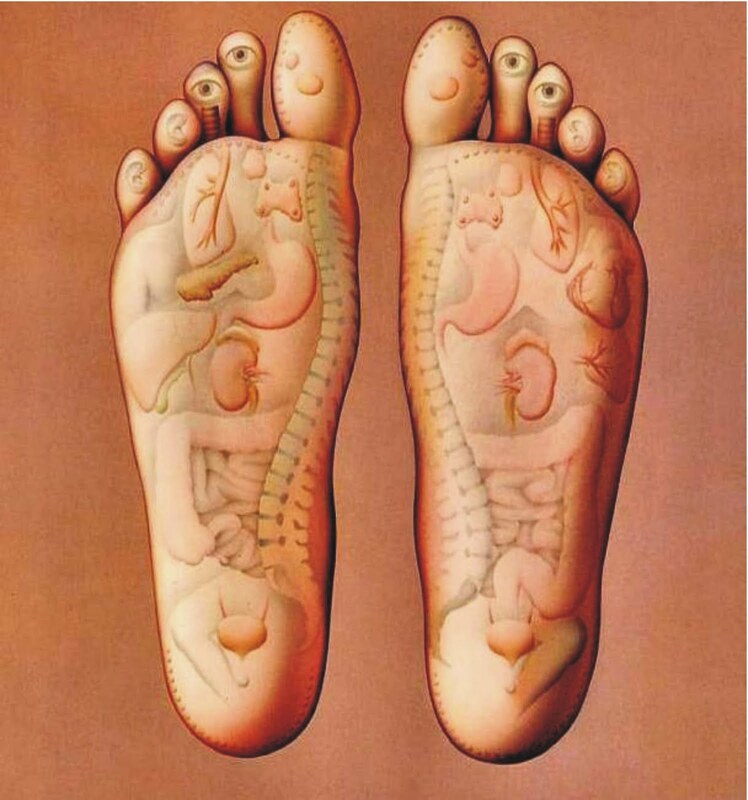 There are many chakras in the subtle human body according to the tantric texts, but there are seven chakras that are considered to be the most important ones. 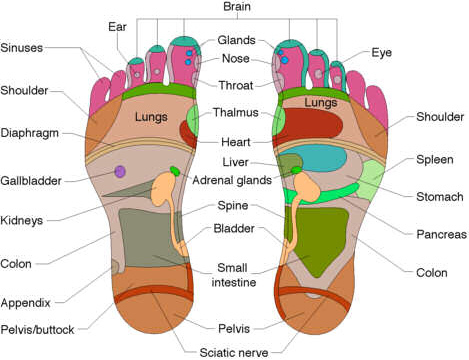 The foot is one of the most complex parts of the body. 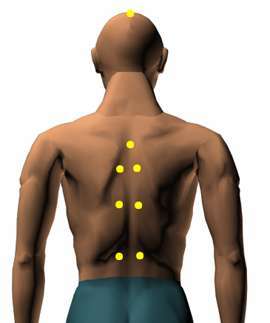 It consists of 38 bones connected by numerous joints, muscles, tendons and ligaments, and is susceptible to many stresses. 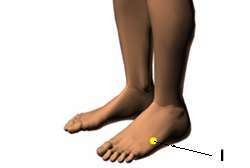 As a result, foot and ankle problems are a common reason for visits to a doctor’s office (4.8 million office visits a year, according to the American Academy of Orthopaedic Surgeons). 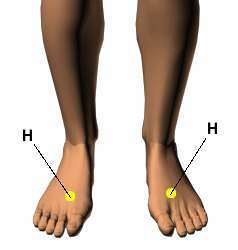 Foot problems may be caused by pain, inflammation or injury, thereby limiting a person’s range of motion (and in some cases, a person’s quality of life).